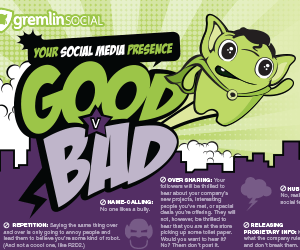 Gremlin Social is here to help your bank to stay ahead of the game by knowing what’s being said about your brand and monitoring your competition. Learn how to get the most out of this exciting new tool. Create a team workflow and speed approval processes.